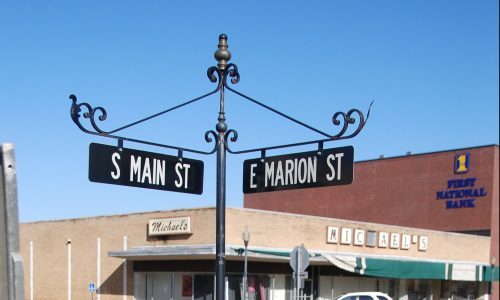 Pontotoc County Main Street Association has been designated an accredited National Main Street Program for meeting the commercial district revitalization performance standards set by the National Trust Main Street Center. Our four committees of Promotion, Design, Economic Restructuring, and Organization have been busy in carrying out the wishes of the board in providing a viable program for the county. Each quarter we try to have activities on the calendar to provide growth for our citizens and merchants alike. Come and spend time in Pontotoc County and enjoy our hospitality. Welcome Home to Pontotoc!